Welcome to "From the Hill," the new blog for Fox Hill Photo. We're always looking for new ways to share information about the work we do, our photography process, new jobs we're working on, exciting news, as well as a little bit about our wonderful location in far northern Wisconsin. We hope that you find the posts here interesting and entertaining, and that you check back often for the latest! The snow continues to fall...and presents a photographic opportunity. A winter weather encounter with three hungry whitetail deer. 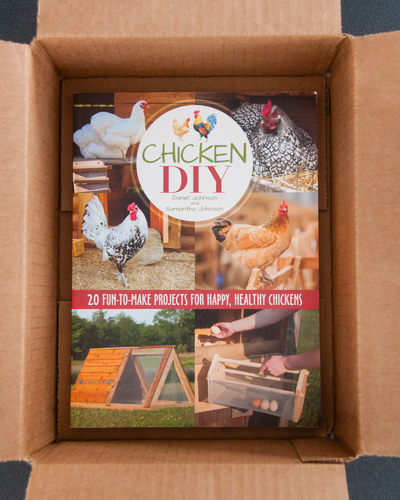 Look what just arrived today, our author copy of our latest book, "Chicken DIY: 20 Fun-to-Make Projects for Happy, Healthy Chickens." Always a fun moment! Written and photographed by Fox Hill Photo's Daniel Johnson and Samantha Johnson. 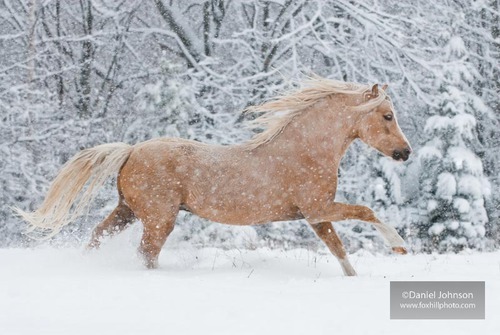 We're now in week two of our two-week online Winter Horse Photography course that we put on with the Equine Photographers Network. Fox Hill Photo launches its new blog! We hope to bring you a little more insight into the work we do, our photography process, and the great place we live!